Auto detailing helps your car looks its best, whether you want to show your car, you’re looking to sell it, or you just want to protect it. Merton Auto Body offers full detailing services to keep your car’s paint and interior as fresh and bright as it was when it left the factory. There’s more to a detail than just washing a vehicle. Through detailing, your car’s exterior and interior surfaces are restored, letting them last longer and making them cleaner than you could get with just soap and water. With a full detail, some of the damage done by UV light and road grime is undone, and surfaces are sealed to protect them from further damage. We offer both interior and exterior detailing. We can also clean and buff your vehicle’s headlights, making the lenses clear and increasing the amount of light reaching the road. Each headlight costs $25 – $50. Additional charges may apply. 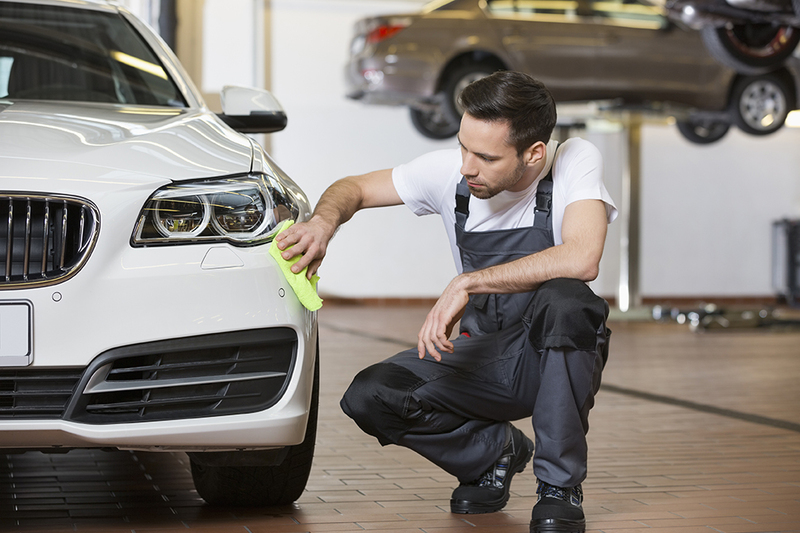 Is it going to take more work to get your car looking like new? We offer buffing surfaces to repair heavy paint damage, paintless dent repair to remove minor damage, and glass repair for fixing chips and small cracks. Of course, as a full service body shop, we can go well beyond restoration with full paint jobs, dent repair and glass replacement. When you bring your vehicle in, we can do a full assessment and let you know what it will take to get your car looking the way you want. 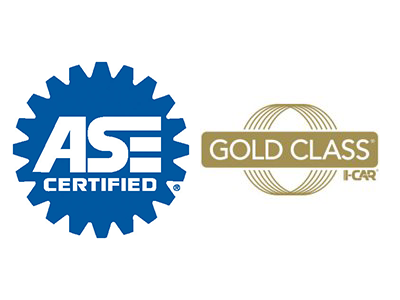 With a staff of ASE and I-CAR certified technicians and over 70 years serving the Waukesha County area, you know the work will be done right.